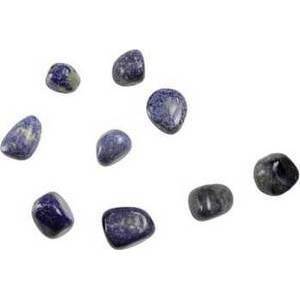 Dumortierite is a stone of the mind and of confidence. It is a stone whose energies tap into and strengthen the bearer's mental acuity and memory - esspecially in those areas related to Math and Language. By sharpening focus and acuity this stone can help strip self doubt and heighten the bearer's ability to stand up for themselves.